I’m smitten with my dog Luke. And like most of you, I want my dog to live forever. 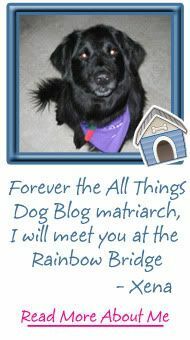 I dream of growing old with my husband, children and grandchildren, and our beloved rescue mutt. While immortality may be a stretch, a twenty year life span may not be. I have no control over Luke’s DNA, but I do have direct control over many factors that are proven to extend longevity and quality of life. 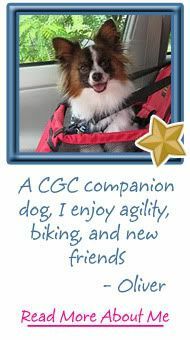 Want to help your own dog maximize his potential? Consider these ten tips for transforming your dog into his bionic alter ego! 1. Keep him lean! It’s common sense. It’s scientifically proven. Dogs with a healthy body condition score live longer (2 years longer in one study) than their chubby counterparts. 2. Don’t over-vaccinate/over-medicate. Vaccine protocols should be customized for your dog’s age, lifestyle, and environment. Medications may be necessary, but understand that every one has side effects. 3. Become a label reader. You are what you eat, and so is your dog. Most dogs in America are eating extruded dry kibble made of corn and “by-products”, with a hefty shelf life. Diet directly correlates to wellness, or lack thereof. Quality food, with meat as the first ingredient, is pricey. But what you invest in nutrition will be saved in veterinary bills. 4. Brush his teeth daily. 80% of dogs over the age of two have dental disease. This is a sad statistic, because, in most cases, it is preventable. Brushing helps prevent gingivitis–which can lead to internal organs being pelted by mouth bacteria via the bloodstream. 5. Schedule regular chiropractic adjustments. Western medicine evolved for crisis intervention. Chiropractic medicine seeks to prevent dis-ease and restore balance. Chiropractic adjustments free the nervous system of interference so the body can do what God created it to do–heal itself! 6. Don’t underestimate the importance of nail care. Long nails are not just a cosmetic concern. They change the way a dog’s toes interface with the ground. Long toenails impact a dog’s gait and posture, resulting in chronic stress, compensations, and injuries. 7. 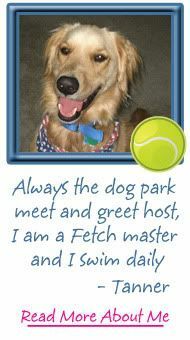 Provide your dog daily exercise sessions. Dogs in the wild MOVE exceedingly more than our domestic dogs. Gaiting is vital to a dog’s physical and mental well being. 8. Don’t underestimate the importance of your dog’s mental health. If you live with a dog from the herding group, you understand this perfectly! Dogs need appropriate mental stimulation based on their genetic bent. 9. Consider adding dietary supplements. My “snake oil” panacea is Omega-3 Fatty acids, based on deficiencies in our processed diets. Eskimos please disregard. 10. 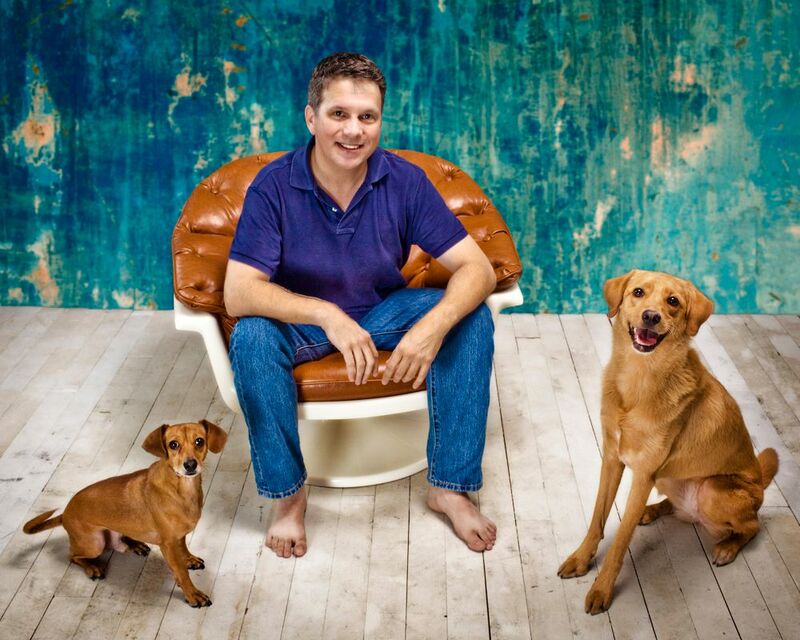 Schedule regular veterinary examinations with a doctor who makes time to be thorough. Bloodwork and urinalysis provide a non-invasive window into your dog’s health. Establishing a baseline, monitoring trends, and early intervention if abnormalities are detected, are all investments in your dog’s quantity and quality of life. 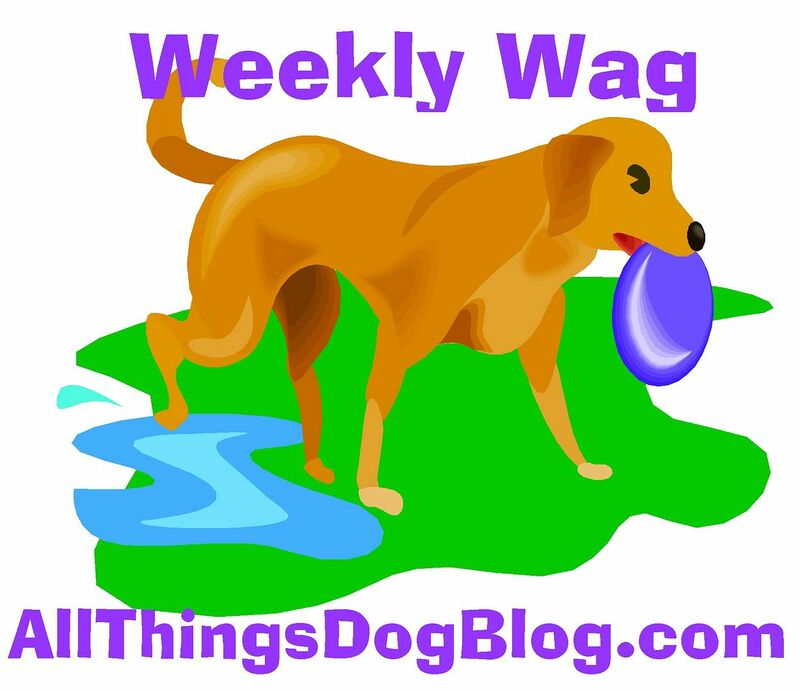 Look for upcoming AllThingsDogBlog posts expanding on these ten points! PS–The oldest dog lived to be 29.5 years of age. 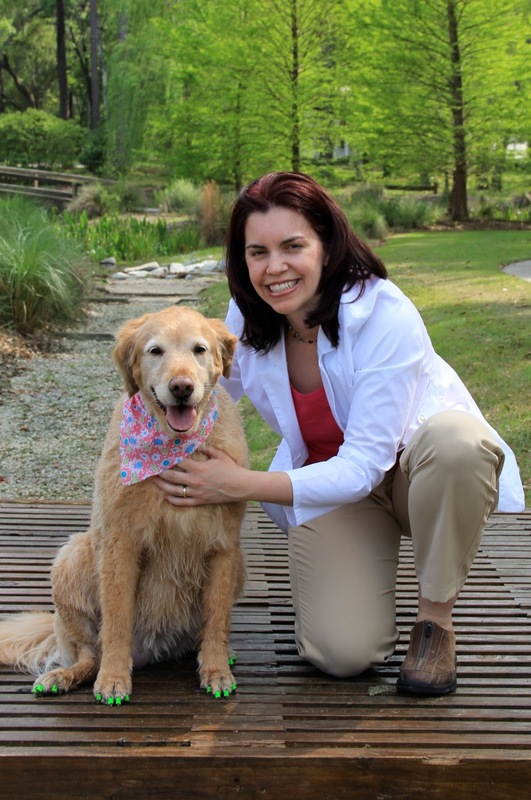 Dr. Julie Buzby is a homeschooling mom of seven, American Veterinary Chiropractic Association and International Veterinary Acupuncture Society certified holistic veterinarian, and passionate advocate for canine mobility. She can be found at Facebook.com/ToeGrips or Twitter @drbuzby. Thank you! These are all wonderful tips. Do you have any thoughts on using bones for dental health? My dog will be three next month and our vet is always amazed by how healthy her teeth are. 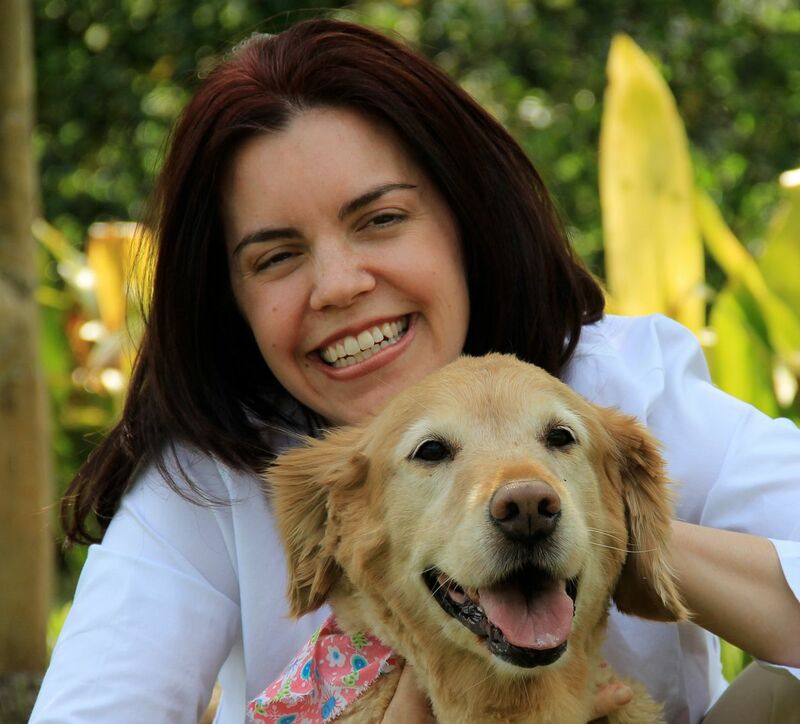 One of the first trainers we worked with recommended raw beef marrow bones and that seems to be what's helping maintain her dental health. Do you have any thoughts about those or popular products like Greenies? 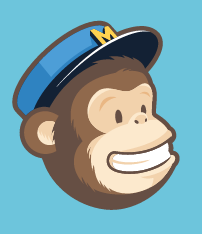 Great tips - glad to see these align so well with the topics we talk about on our blog all the time. Thank you for writing this article. My dog is 12 and I am very interested in this topic. Most of the things on your list seem common sense, but I was surprised by the chiropractic one. Are those services offered at vet offices? I'm good at most of these. I don't do chiropractic care. I've tried it for myself and am not convinced of the benefits.